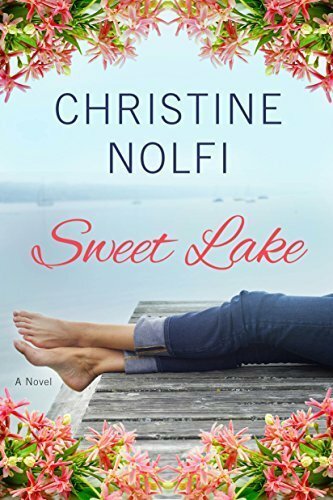 I am thrilled to welcome fellow author Christine Nolfi to the blog today, as we celebrate her newest release, Sweet Lake. There’s no need for hoping: look for the second book The Comfort of Secrets in summer, 2017. Award-winning author Christine Nolfi provides readers with heartwarming and inspiring fiction. Her debut Treasure Me is a Next Generation Indie Awards finalist. 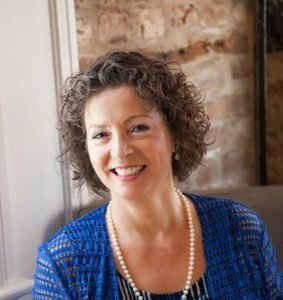 The Midwest Book Review lists the books in the Liberty Series as “highly recommended” and her novels have enjoyed bestseller status. 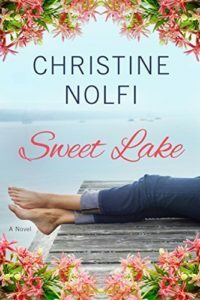 Look for her 2017 series, Sweet Lake. Join her mailing list at http://eepurl.com/AcuEH and chat with her on Twitter at @christinenolfi. Bette, a thousand thanks for hosting Sweet Lake on your blog. I’m so nervous about the release, which is now less than a week away! All those months of quietly writing, and then your new baby steps into the world. Staying calm right before the delivery date isn’t easy!